The 2016 Summer Olympics games are taking place this month from August 5-21, 2016, in Rio de Janeiro, Brazil. Here is a list and great photos of the women soccer players from around the world who will be playing in the 2016 Rio Olympics. 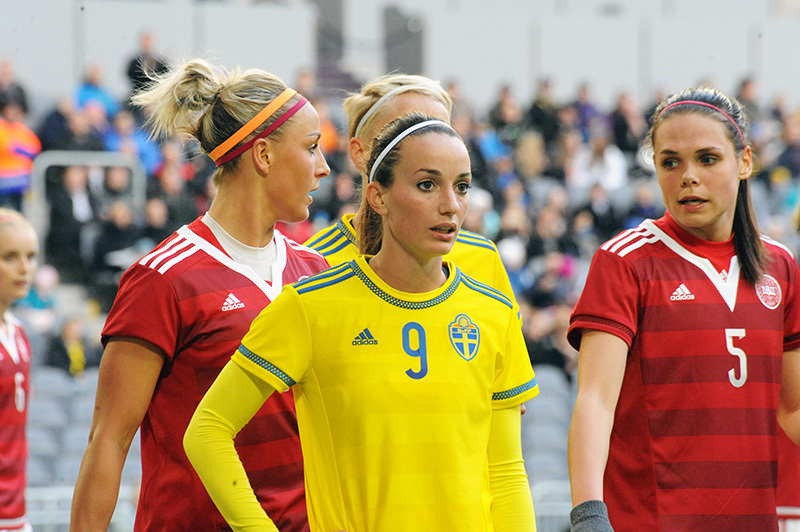 The women's soccer competition at the Rio Olympics will actually be taking place from August 3 to the 20th. For each women soccer player listed below I've included a great photo plus each player's position and the team each woman plays for professionally. 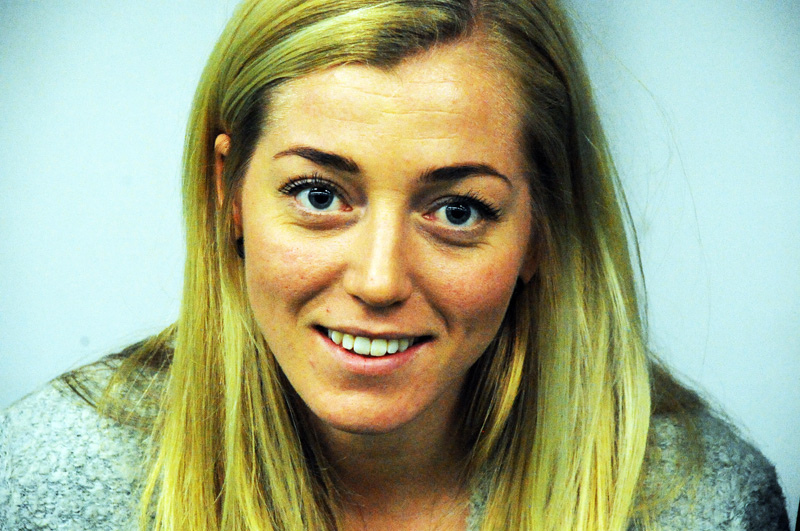 Kosovare Asllani is a fan favorite and very pretty woman soccer player from Sweden. Kosovare plays forward and she now plays professionally for the Manchester City Women's Football Club. 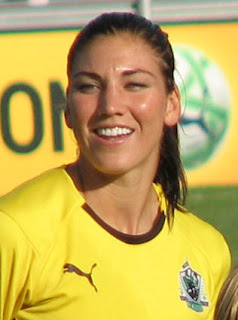 Sara Daebritz is another fan favorite women's soccer player who hails from Germany. 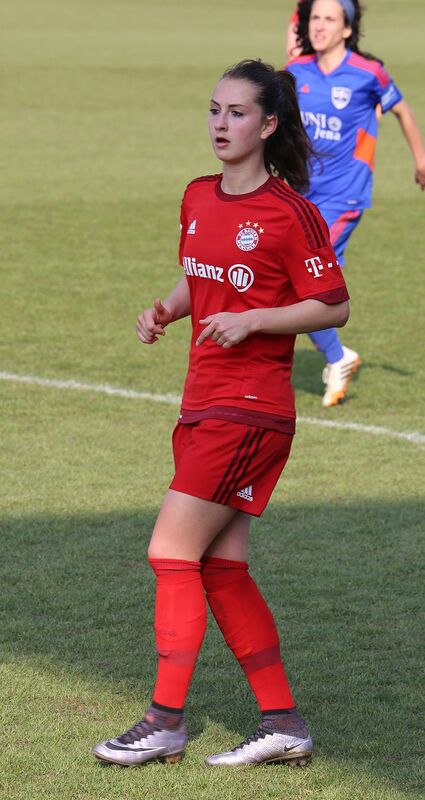 Sara plays midfielder and she plays professionally for the FC Bayern Munich club. 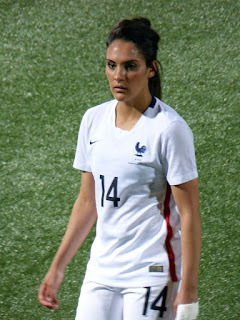 Louisa Necib is another fan favorite women's soccer player who hails from France. Louisa plays midfielder and she plays professionally for the most successful women's soccer team in France club Lyon. Julie Johnston is another fan favorite for Team USA and Julie is also a defender. Julie wears #8 for the national team and she plays professionally for the Chicago Red Stars. Hope Solo is the goalie for Team USA at the Rio Olympics. 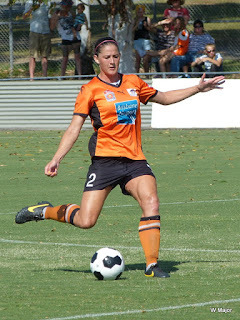 Hope wears #1 and she plays professionally for the Seattle Reign of the NWSL. 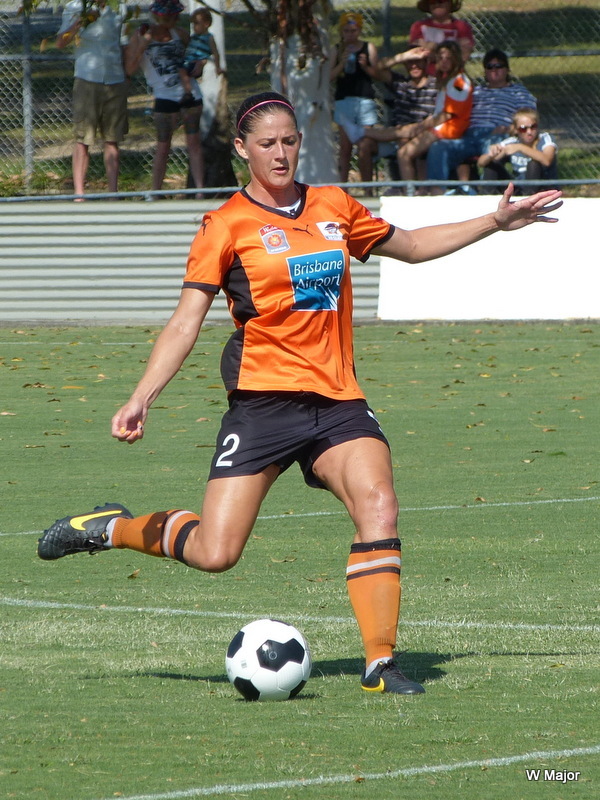 Laura Alleway is a defender for Team Australia at the 2016 Rio Olympics. 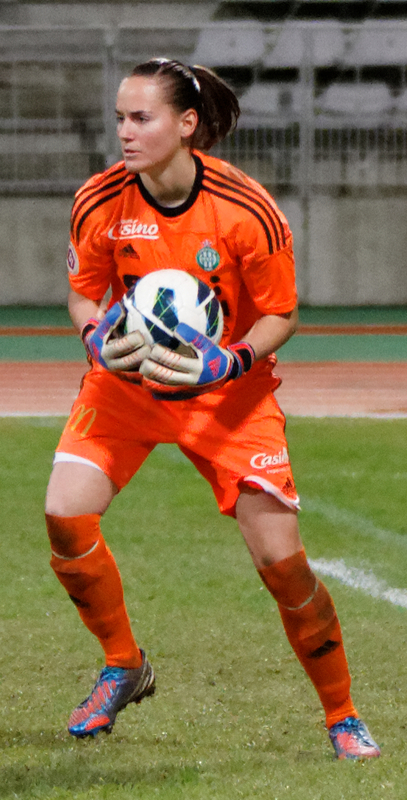 Laura plays professionally in the United States for the Orlando Pride. 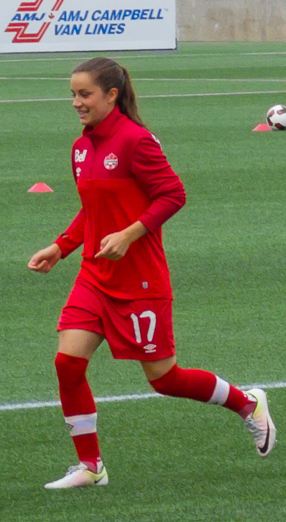 Jessie Fleming is a budding star for Team Canada in women's soccer. 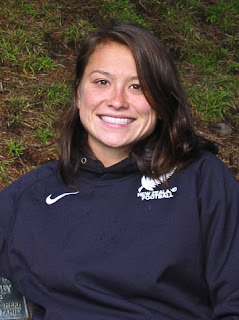 Jessie is a midfielder and she will play in college for UCLA after the Olympics. Ali Riley is a big star for Team New Zealand in women's soccer. 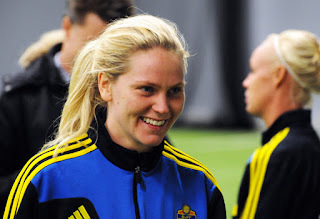 Ali plays both defender and midfielder and she plays professionally for FC Rosengard in Sweden. Monica Alves, known as just Monica, is a defender for the Brazilian women's soccer team. 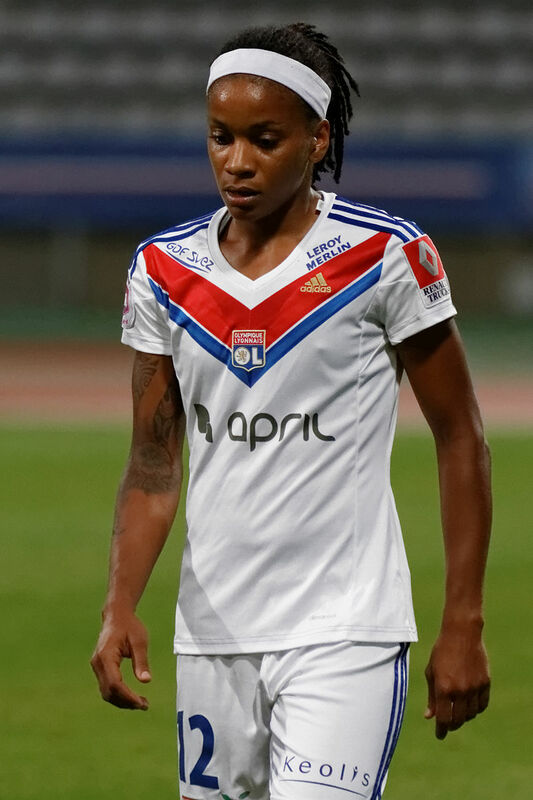 Monica plays professionally for the Orlando Pride. 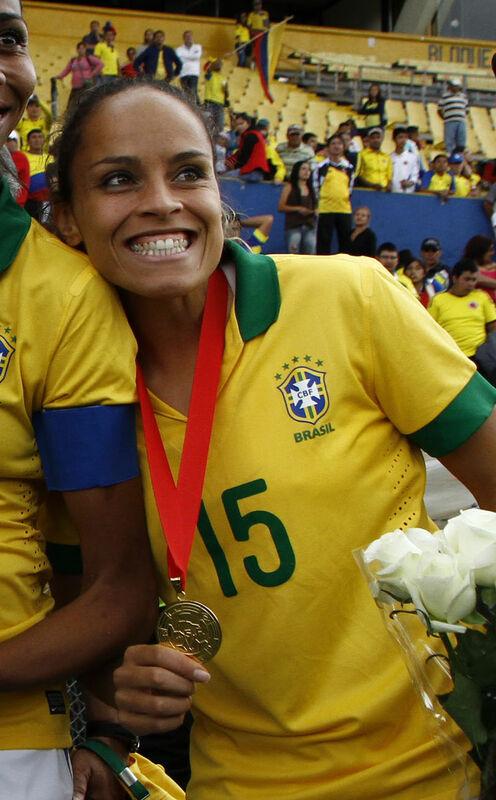 Lady Andrade is an attacking midfielder and striker for Team Colombia. 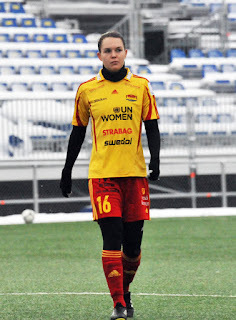 Lady Andrade plays professionally in the United States for the Western New York Flash. 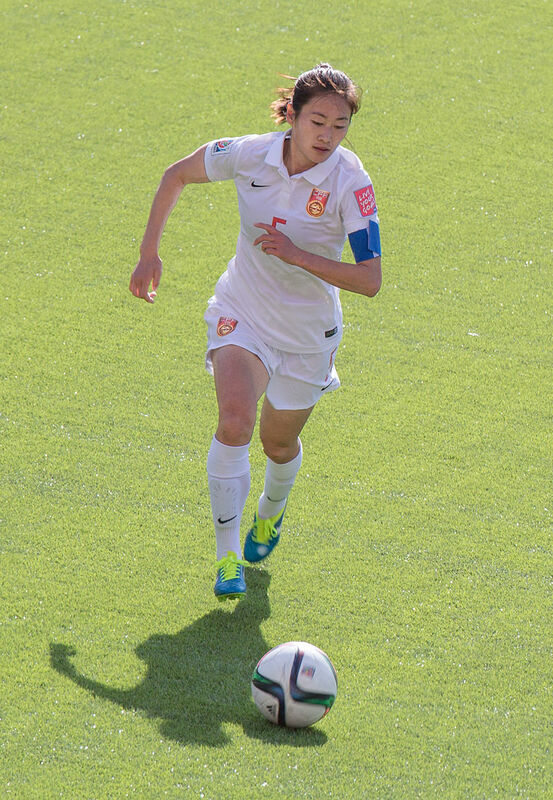 Wu Hiayan is a defender for Team China at the 2016 Rio Olympics. Wu plays professionally in China for the Shandong Xiangshang team.